Bianca Henninger of the Mexican Women's National team has been named as TTi's WPSL Assistant Coach. The San Jose, California Native and former U-20 Golden Glove winner (amongst many other accolades) joins the TTi Staff for the WPSL Season. 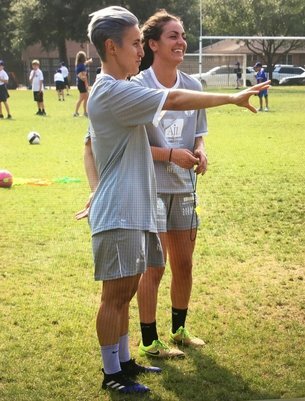 "The TTi Staff could not be happier with the addition of Bianca for the WPSL Season" Said Sporting Director, Lee Cullip " the positive influence Bianca will have on those around her is both intellectual and infinite.